Home » Borneo Nationalist » Is it true that Sarawak Independence Day will confuse the Sarawakian? Is it true that Sarawak Independence Day will confuse the Sarawakian? 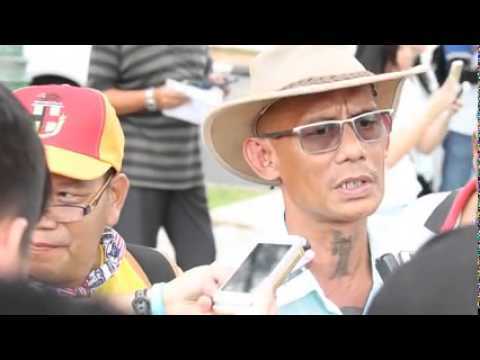 Brief explanation from Peter John Jaban and Midek Johnek about Sarawak Independence Day 2015 in respond to Wan Junaidi's statement which against the Sarawak Independence Day's celebration.